The mobile point of sale (mPOS) is fast becoming an indispensible tool in retail today. A recent study by research firm IHL shows that US retailers using mPOS technologies achieved a 24% average increase in sales during 2017, compared to those that didn’t. In fact, the research indicates that mobility is a key investment and that retailers deploying in-store mobile effectively are projected to have an increase of 146% in sales growth in 2018. 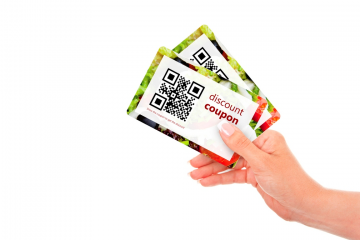 So how exactly does mPOS help increase sales? Cloud-based mPOS systems allow companies to quickly and easily add more mobile devices in a fraction of the time and cost that would be required if running on-premise software. With Openbravo Commerce Cloud, your mPOS terminals can be used not just to handle transactions but to manage staff, operations, and inventory across stores and warehouses. The ability to generate real-time reporting on the status of inventory and product availability also makes it easier for staff to respond faster to customer demands. Mobile POS dramatically reduces the initial investment needed to establish a new store, and makes it easier to set up pop-up stores and manage a sales events or peak times. A retailer that adopts mPOS terminals can sell to customers irrespective of whether they’re being assisted in the store aisle, at a counter, or at the checkout. 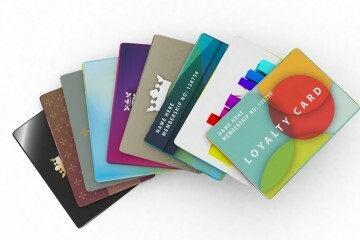 They can be used to reduce wait times due to long checkout queues and capture a sale that would have otherwise been lost. 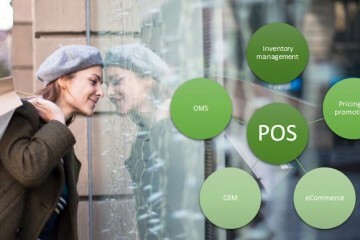 Mobile POS solutions can handle omnichannel scenarios like Buy Online, Pick-up in Store (BOPIS), placing orders and scheduling deliveries at home or pick-ups in other stores. 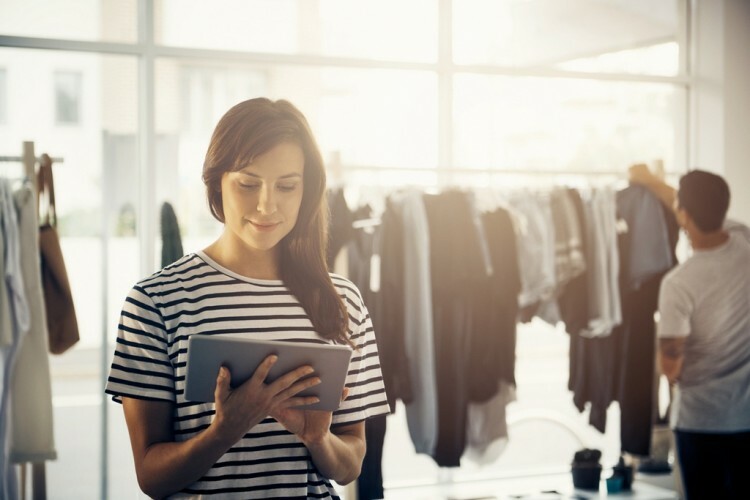 They can also be configured to process returns on the spot, which provides yet another opportunity for staff to enhance customer experience or even make an additional sale. Mobile POS allows retailers to put customers at the center of all their interactions, no matter where they are on their shopping journey. 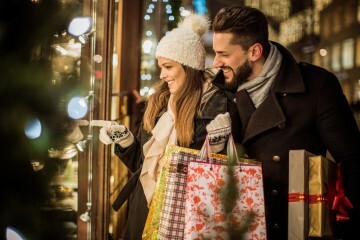 Customers expect a high level of personalized service, especially when shopping in specialty stores, and a professional, knowledgeable and helpful sales associate is going to be the center of a high-touch experience. If a retailer can identify customers and what product they are interested in at the point of sale, then they can make one-on-one pitches that are much more likely to result in a successful sale. If you are considering the adoption of a cloud-based mobile POS solution, we invite you to visit our website, read some of our customer success stories and learn about the mobile POS solution.